This piece first appeared on The Fabulous Journey. See Shellie’s complete bio and contact info below the post. 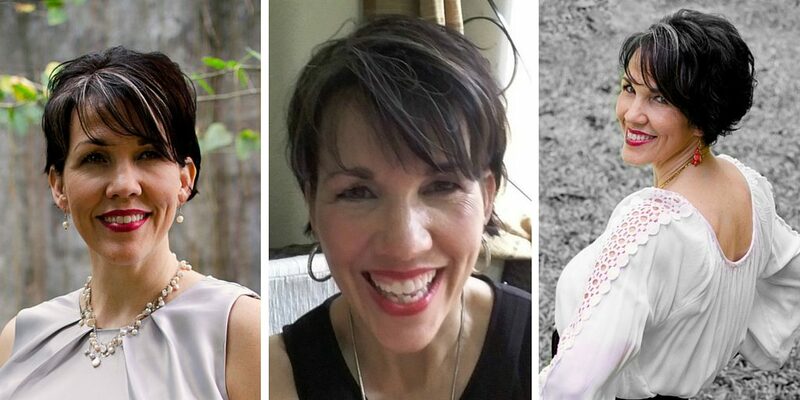 Is it time to go short? I cut my hair short a decade and a half ago and I have chosen to rock short hair ever since. This is not to say I don’t toy with the idea of growing longer locks from time to time. In fact, I recently had thoughts of growing the mane yet again and, just as many times before, I am now in mad pursuit of a reputable stylist to trim it up again. I think it has something to do with the entrenched myth that long hair, in itself, possesses the power to make a woman look younger. However, my reality has never lined up with this commonly held notion. In fact, the shorter my hair is, the more compliments I receive from others; most of which include the observation that I look younger. I have often joked that I should just shave it all off; then people might mistake me for a teenager again…smile. I rock short hair over 40 because it works best for me. I realize the prospect of short hair is extremely scary for someone who has always sported long hair. So, here are a few reasons why I prefer short hair. I have a long face, so longer hair tends to draw the eye down lower. However, shorter hair adds width and fullness to my face. I have thin textured hair. So, shorter styles and multiple layers make my hair look thicker. I am naturally about 30% gray, which causes my natural hair to look more charcoal than black. So, I color my hair regularly (except for the accent streaks in the front). Frequent haircuts keep my ends trimmed causing my hair to look healthier and softer. I like to maintain a styled look on a regular basis. My short hair can be completely styled in five minutes. Soft bangs and shorter layers help soften and camouflage the look of fine lines around my eyes and forehead. So, is it time to go short? If you have been considering a major length change, here are some tips to rock short hair. 1. First, you need to know the texture of your hair. I have wavy thin textured hair, which does not lend itself to longer styles; especially as I age. Try this Good Housekeeping Article to help figure out the texture of your hair. 2. Know the hairstyle and length that best flatters your face shape. What works for me will not necessarily work for you. Check out this helpful article from Instyle. 3. You need to collect pictures of possible hairstyles. A hair stylist cannot read your mind. Don’t ever give a stylist free reign with your hair unless they know you and your hair very well! 4. 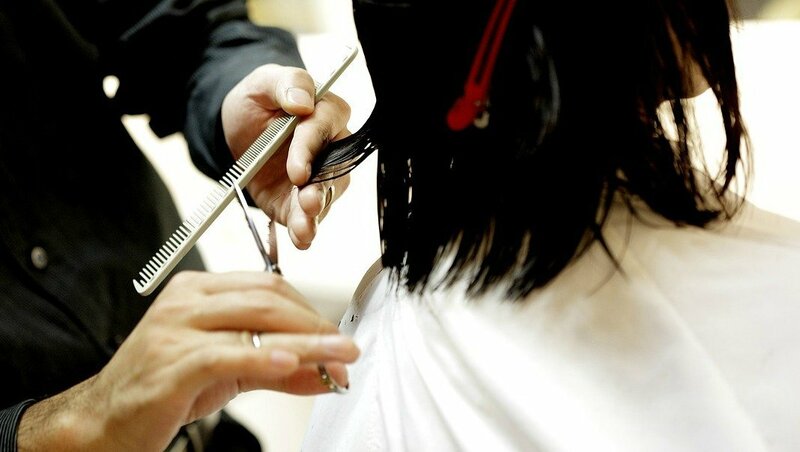 If you are planning a drastic change, consider cutting the length in stages. Sometimes, it takes a while to work into a new look. 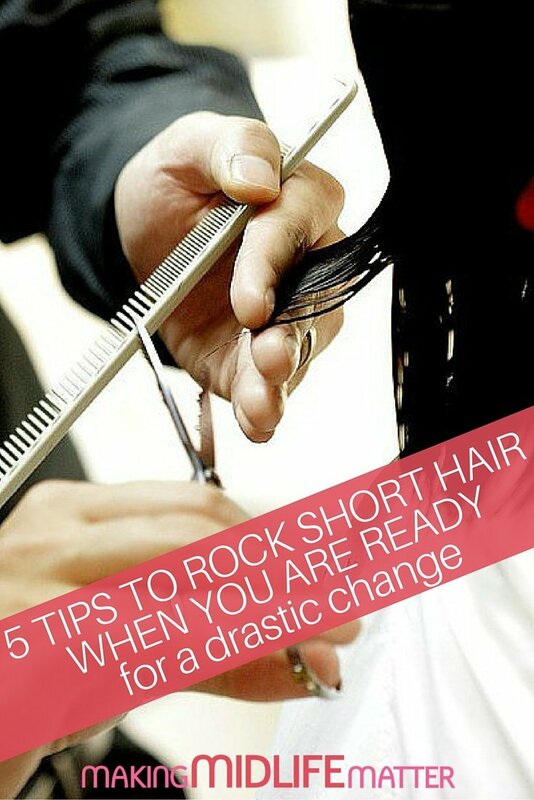 What’s more, cutting the length by stages can really help your loved ones adjust to the change as well. 5. Have your stylist fix your hair the way you intend to wear it the majority of time. Watch them closely and ask questions about styling products. If you like the messy tossed look, then ask your stylist to fix it that way. You should leave the salon with a clear idea of how to style your new look. So, what do you think? Is it time to go short? Shellie Bowdoin is a 50 year-old mother of two practically grown kids and has been married to her husband for 28 years. Although Shellie was raised in the South, she has lived and worked in Asia for the last twenty-one years. 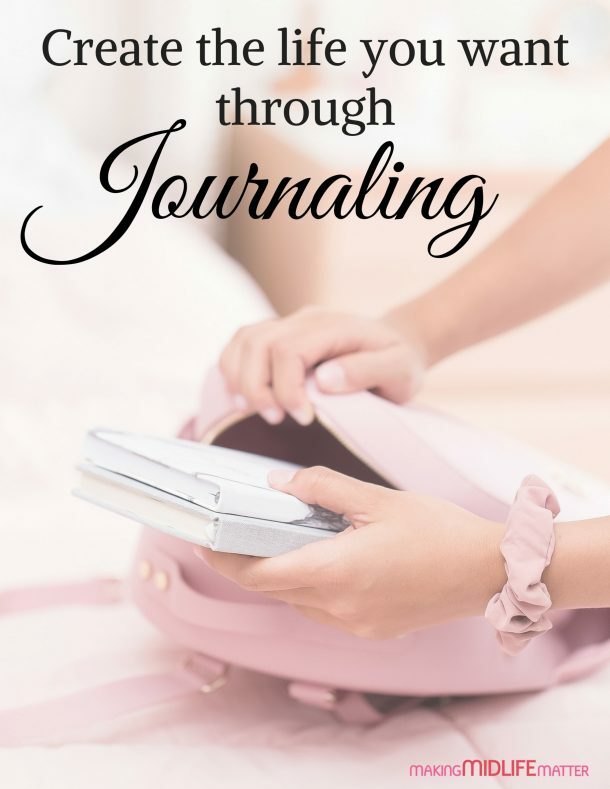 She loves to write about fashion, fitness and fulfillment. The Fabulous Journey is dedicated to empowering women to live a fabulous, fashionable, fit and fulfilling life.